I was so excited when Anie told me that they wanted to do their spring photoshoot in Miyajima! 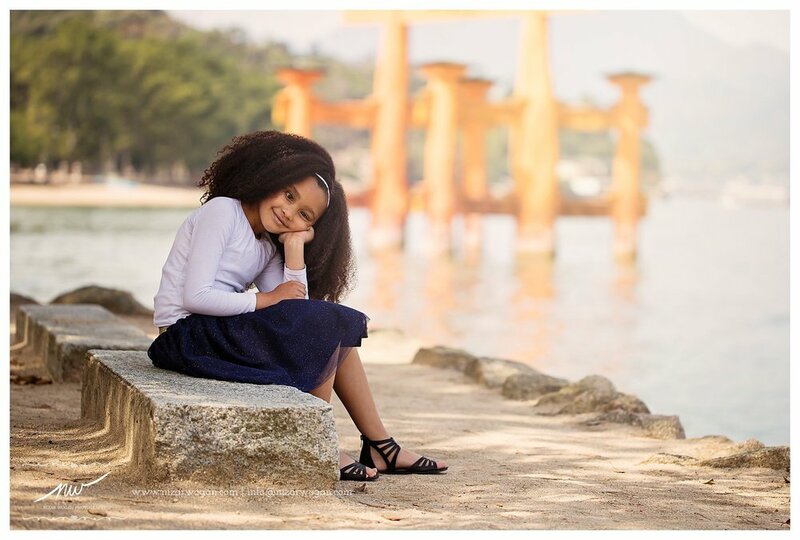 I mean, Miyajima is definitely a gorgeous backdrop for pictures! 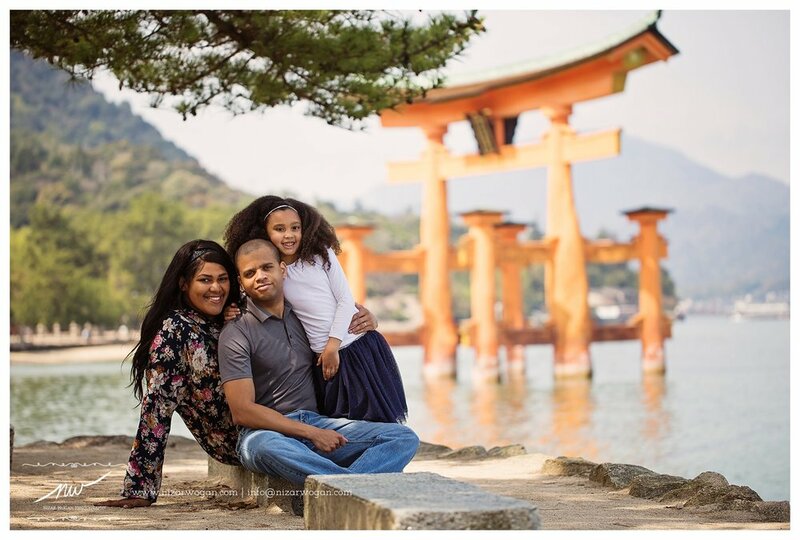 I was lucky to be able to photograph this family with the famous floating Tori gate without people around. Miyajima wasn't crowded yet when we got there, which totally different an hour later... It was packed!